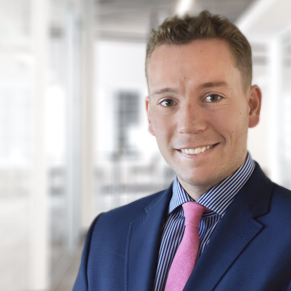 Drew Macaulay is Managing Director at Consilio in London, where he advises European clients on the technical and workflow aspects of large scale regulatory and internal investigations and litigation disclosure exercises. Drew has management responsibility for Consilio’s staff and offices in Western Europe. Drew has worked in the eDisclosure/eDiscovery industry for more than ten years. He has particular expertise in the management of data collection and processing, complex multilingual searching and document review for cartel investigations, regulatory enquiries involving the financial services sector and IP litigation and arbitration. In addition, Drew frequently advises international law firms and corporate clients on the practical application of technology and managed document review in multijurisdictional matters to aid compliance with the relevant privacy legislation and procedural rules. He speaks French and Spanish and has conducted work for our clients in the United Kingdom, France, Germany, Switzerland, Spain, Italy, the United States, Hong Kong, Japan and India. James MacGregor is a Managing Director in charge of the Consilio sales team in the United Kingdom. MacGregor has more than a decade of forensic technology and document review experience both in the US and UK. Prior to joining Consilio, MacGregor was a Senior Consultant at Inventus and Vice President of European eDisclosure Services at FRONTEO USA. 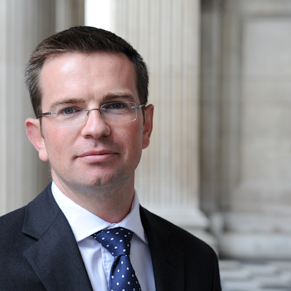 MacGregor is also the founder of the Association of Certified E-Discovery Specialists’ (ACEDS) UK chapter. He currently sits on the board and is responsible for chapter membership. Andy Macdonald is CEO of Consilio where he is responsible for all strategic and operational initiatives to ensure client satisfaction and grow the business. Andy holds more than 20 years of executive experience across many industries and functional disciplines. 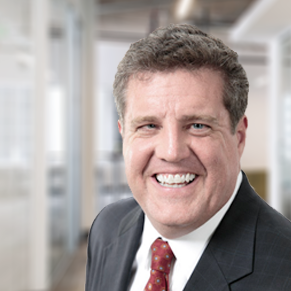 Prior to Consilio, Andy was a founding member of First Advantage Corporation’s management team and from 2003 – 2011 served in many capacities at the company, most recently as President and Chief Executive Officer. Previously, he was with The First American Corporation as President, Occupational Health Services. Andy joined First American in 2002 through the acquisition of Bethesda, MD-based Employee Health Programs, where he was President and CEO. Andy lives in Washington, DC with his wife and three children. Raj Chandrasekar is Chief Technology Officer of Consilio where he oversees Consilio’s Data Operations and Information Technology. Raj frequently interfaces with clients to understand and accommodate processing, security and uptime needs and is also responsible for the day-to-day Technology Infrastructure, Information Security and Data operations along with Development of our industry-leading eDiscovery and legal industry software solutions. He joined Consilio from First Advantage, where he held the position of Chief Information Officer. 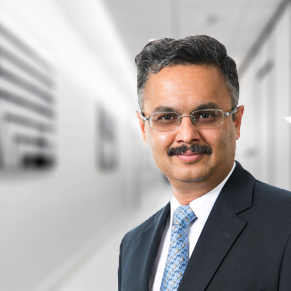 Raj has over 25 years of experience in the field of Software Development and Infrastructure Management and has held technology leadership positions in various large corporations. Raj lives in Los Angeles with his wife and two kids. Adam Pollitt is an executive vice president who manages Consilio’s Document Review Services business. 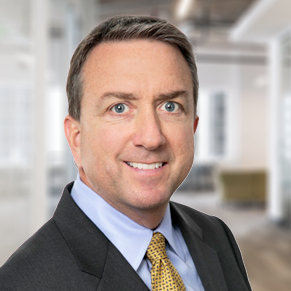 In his almost 20 years working in legal discovery, he has accumulated expertise in a number of areas including electronic evidence recovery, database design and the application of technology to complex civil litigation, antitrust and arbitration matters. Adam has worked on projects throughout North America, Europe and Asia. Prior to joining Consilio, Adam spent eight years with Howrey LLP. Meredith Kildow is an accomplished operations and sales executive with more than 20 years’ experience. Her specialties include expanding go-to-market strategies and bringing effective sales teams together. As Managing Director and Senior Vice President of Global Revenue Organisation, she is focused on broadening the business, establishing consistent sales methodologies across the organisation and bringing new operational sales disciplines to the growing Global Revenue Organisation (GRO). 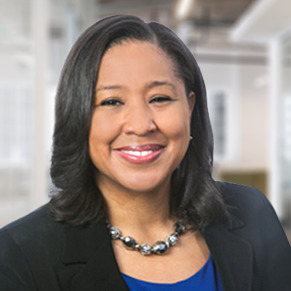 Prior to joining Consilio, Meredith worked as the Head of Global Sales Operations at Huron Legal and was the Operations Director at Hitachi Consulting. Natalie Stute is Chief Human Resources Officer of Consilio where she’s responsible for all aspects of Global HR from compensation, recruiting and onboarding, organisational design, talent management, employee engagement, benefits, payroll, employee relations, policies, and training and development. Prior to Consilio, Natalie was Head of HR at Jostens, industry leader of yearbooks and classrings, and held various HR leadership roles at Travelers Insurance and Best Buy. Natalie lives in Washington, DC with her husband and four children. Michael Flanagan is General Counsel for Consilio. Prior to joining the company, Mike spent more than 20 years with Gibson Dunn & Crutcher in Washington, D.C., the last 11 as a partner. In that role he counseled public and private companies on a broad range of legal matters, including the resolution of commercial disputes, the negotiation of corporate transactions and various compliance issues. 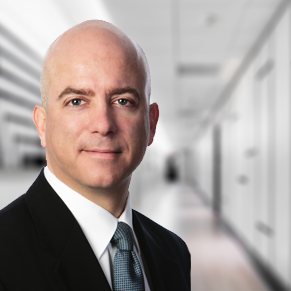 Mike was a founding member and a co-chair of the firm’s Electronic Data Discovery Initiative and Information Law Practice Group. In addition to his responsibilities as General Counsel, Mike writes and speaks regularly on eDiscovery issues. 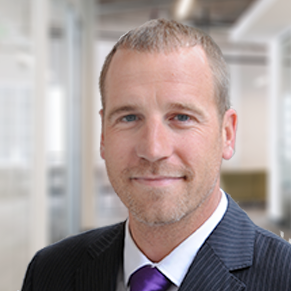 Dale Bowen brings over 20 years of corporate finance experience to his role as CFO. Prior to Consilio, Dale was vice president of finance and treasurer for GridPoint, a provider of energy management services to Fortune 500 companies, where he helped to grow the startup. He has also served as corporate controller for ATPCO, an international clearinghouse of fare data for 450 worldwide airlines, and as director of finance for Ceridian, where he helped launch its retirement plan services business. Amy is responsible for supporting her colleagues across the organization in creating a single vision for the client experience at Consilio. 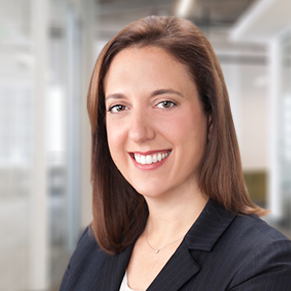 Amy is responsible for ensuring Consilio’s commitment to service excellence – always putting the client first – is embedded in every step along the e-discovery journey. 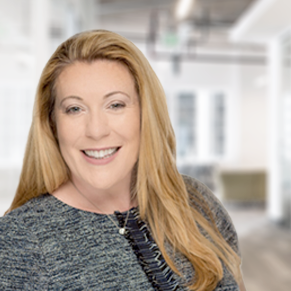 Reporting to the Consilio’s CEO, Amy partners with other members of the executive team to influence operational processes and sales best practices to maximize client acquisition, retention and profitability. Amy draws on her past experience in operations and client relationship roles to engender frank conversations with clients regarding the quality and value of Consilio’s delivery of services. Working with key members of the Consilio team, Amy puts that feedback to work, using it to improve existing processes and operationalize innovations made during the e-discovery process. Prior to joining Consilio, Amy was Executive Director – Review Operations at nationally recognized provider of eDiscovery services. In that role, Amy was responsible developing and managing best practice-based, process-driven workflows for efficient document review, including the use of technology assisted review and keyword term optimization that reduce cost and strengthen quality throughout every client relationship. Amy was also responsible for maintaining key client relationships in the financial services sector.